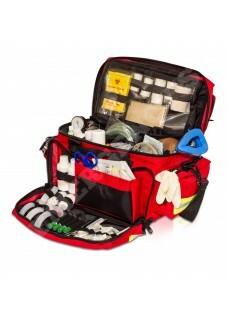 First AID bag designed for healthcare professionals who often make home visits. 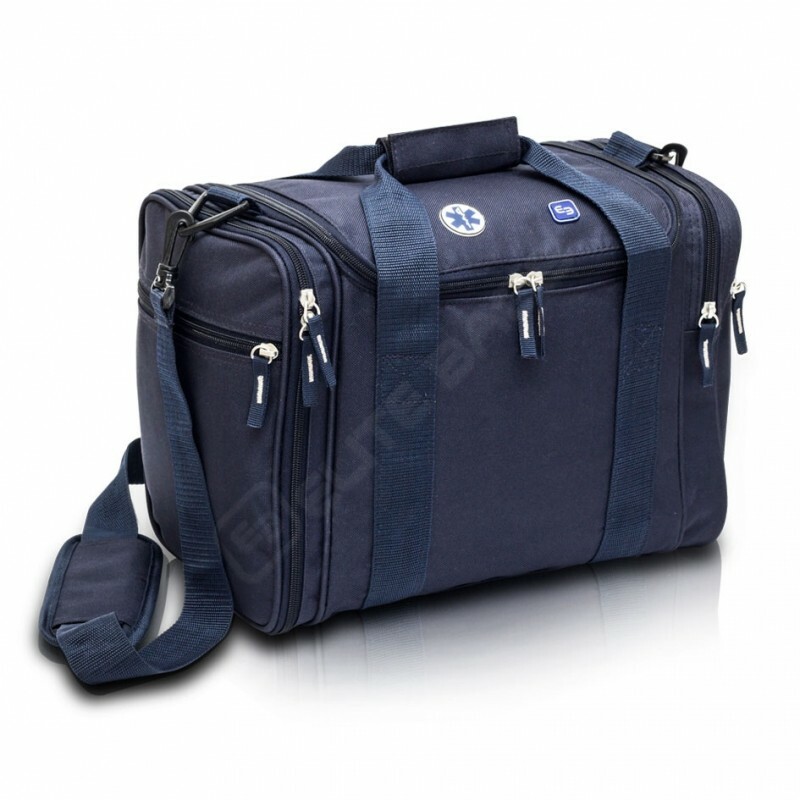 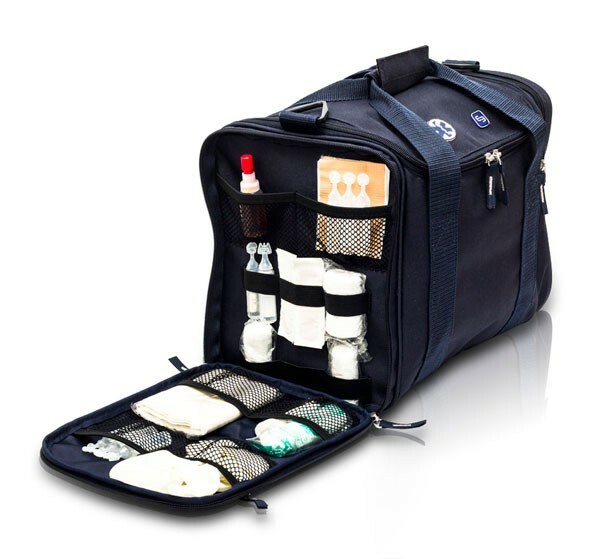 This first-aid bag is very convenient to organize your medical equipment. 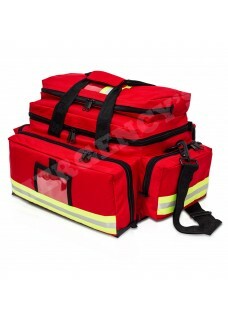 Thanks to its design and large capacity, it can keep all needed material to apply first aid in different places and situations.